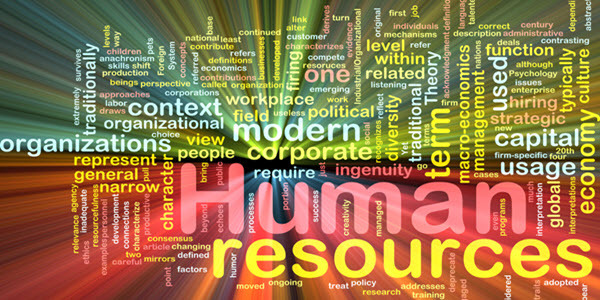 Human resource pros have seen it all, but it’s always a good idea to be reminded of some of the most common challenges HR managers face and how handling these challenges professionally and effectively can keep the company in balance. Internships are a great way to introduce smart, talented potential employees into the company. Interns get valuable career experience and exposure to your company. However, managing interns isn’t the same as managing employees. A structured internship program can make the experience a good one for the intern and the company. Even when you’re doing everything you should – making calls, sending emails, making connections and following up, the hardest working salesperson can experience a slump. According to inc.com, slumps are normal. Everyone, yes everyone, has them. Statistically speaking, all things being equal, dry times are a result of random chance. The same is true for peak sales periods. If you built it, they will come, meaning sales. Hang in, keep working hard and the sales will come back around.